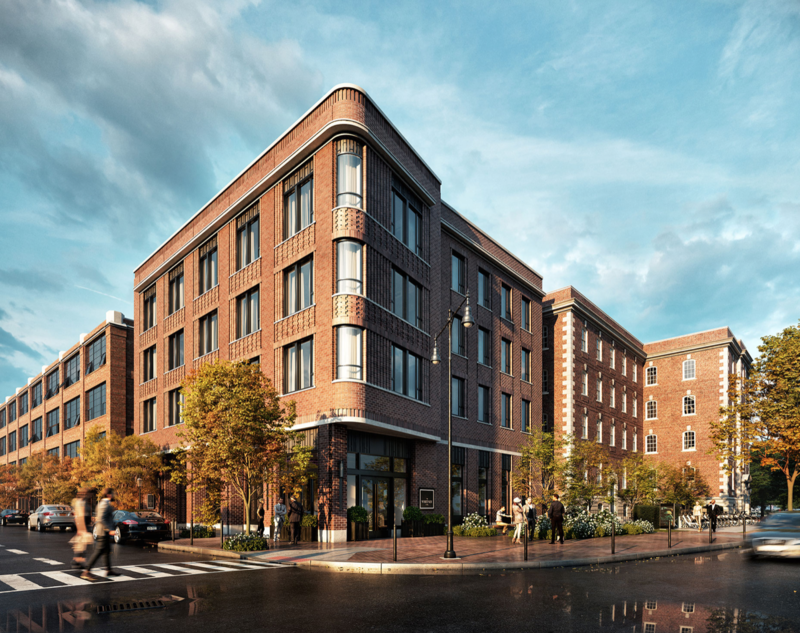 The Whitney, a new 66-room luxury boutique hotel, is set to open in spring 2019 in Boston’s historic Beacon Hill. The property is revitalizing and expanding an existing hotel to create a new landmark at the corner of Charles Street and Cambridge Street in the treasured neighborhood. Named for Henry Melville Whitney, a prominent Boston industrialist and one-time owner of the site.